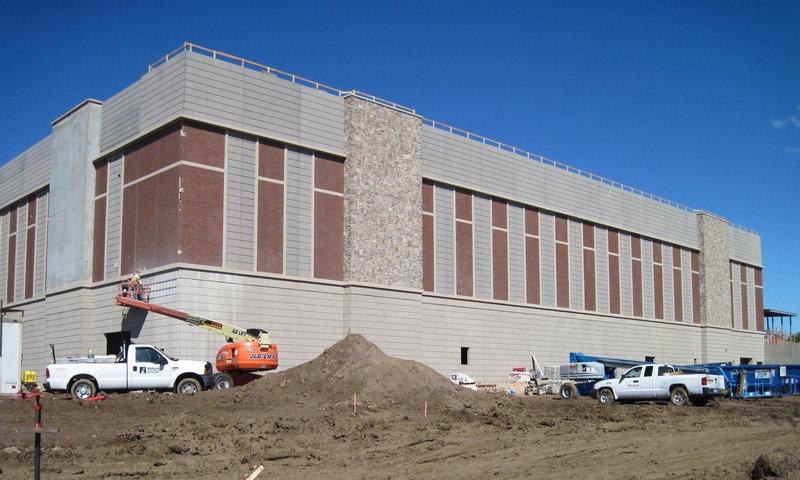 This design-build project was for a Tier III data center. The main building consisted of a one-story, high bay portion for housing data storage equipment and a two story portion for office usage. 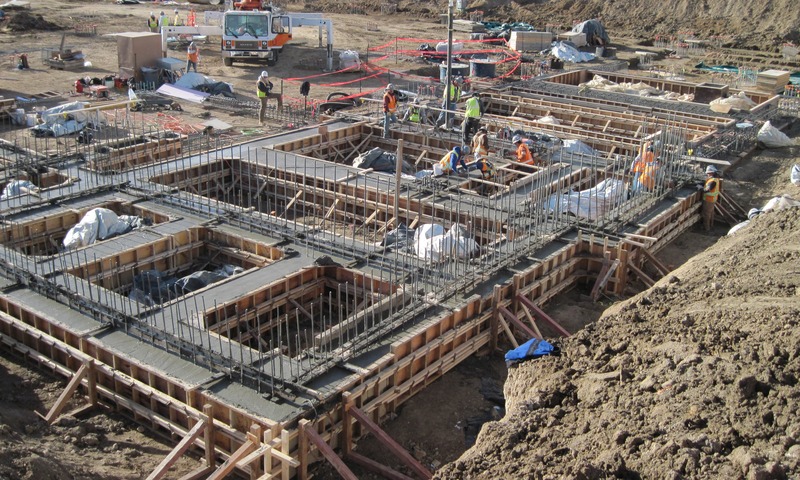 A basement housing the mechanical, electrical, and plumbing systems is located beneath both portions of the building. 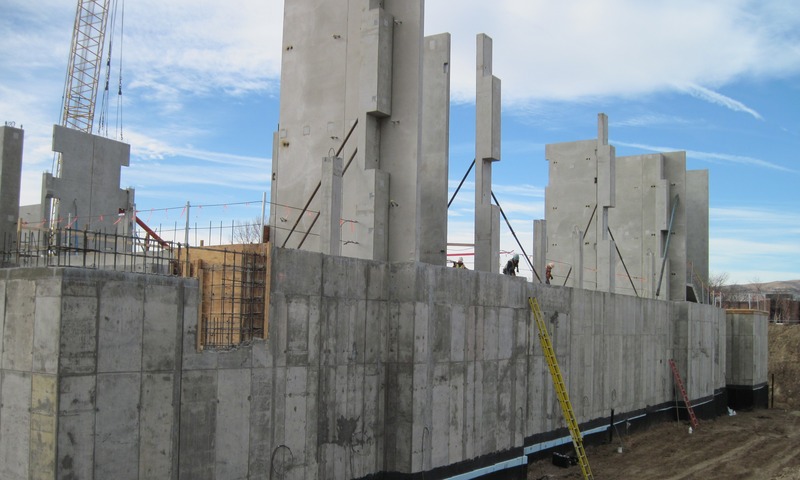 The structural system is composed of precast concrete columns, beams, double-tees, and wall panels supported on a drilled pier foundation system. The project also included a one-story gatehouse for security screening of vehicles and pedestrians. This gatehouse structure is composed of precast concrete columns, beams, planks, and wall panels supported on concrete spread footings. 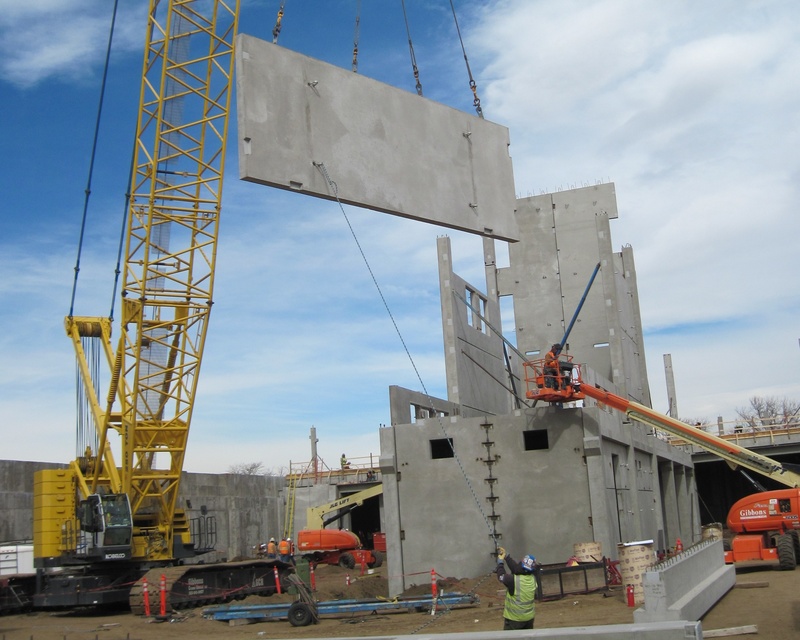 Both buildings required collaboration with the precast concrete manufacturer throughout the pre-design, design, and construction administration phases.